Norwegian Cruise Line’s Sun returns to Port Canaveral today (April 12, 2019) for a second season of popular cruises from the Port to Cuba, as well as excursions to the Bahamas. 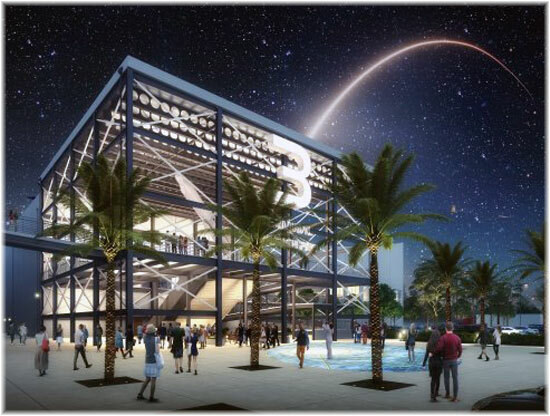 The Canaveral Port Authority (CPA) Board of Commissioners today voted to approve a resolution for the issuance of a series of bonds up to $117 million to provide the financing for Port Canaveral’s Cruise Terminal 3 project. 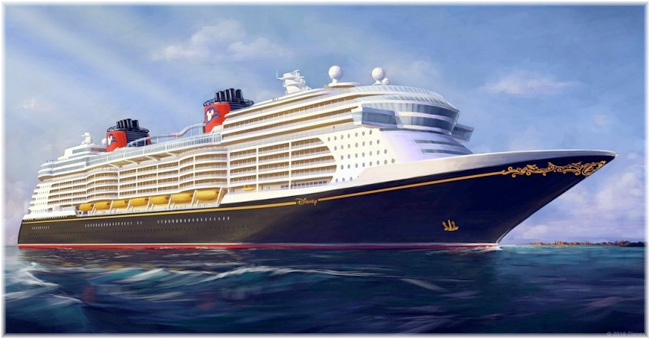 Waterside construction at Port Canaveral’s new state-of-the-art Cruise Terminal 3 is underway and a new 1,309-foot-long berth is about to take shape with the arrival of the first steel for the bulkhead wall. Intermarine LLC’s Ocean Globe, a 545-foot multi-purpose U.S.-flagged vessel, arrived at the Port this week to discharge 261 steel pipes ranging in length from 110.5 feet to 126 feet. 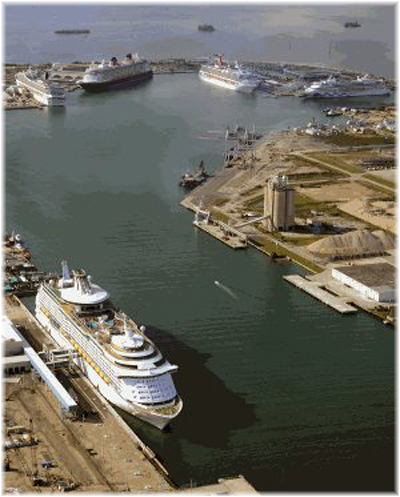 Port Canaveral today announced record-breaking results from all operations, and new high-water marks for the Port’s major business lines of cruise and cargo. 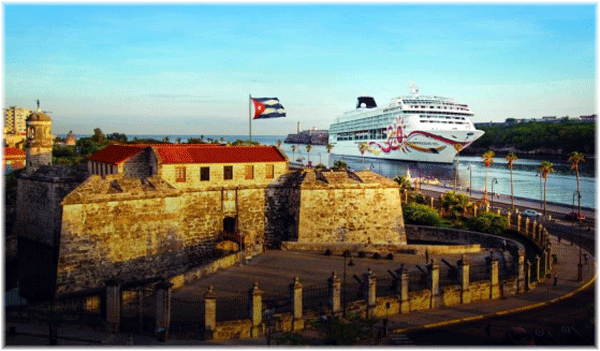 Norwegian Sun will complete her first season of cruises to Cuba from Port Canaveral, Florida with her last sailing on September 3, 2018 before she moves to Miami, Florida for select sailings then repositioning to South America for her fall/winter season. The Canaveral Port Authority and Carnival Cruise Line, the world’s largest cruise operator, have reached an agreement in principle on a new state-of-the-art terminal able to accommodate Carnival’s new 180,000-ton ship, the largest ever constructed for the line, set to debut in 2020. Port Canaveral is inviting amateur photographers to take their best shot – or shots – and enter their favorite pictures in the 65th Anniversary Port Canaveral photo contest.